MONSTER version of the Slim Harpo classic. YOU NEED THIS! 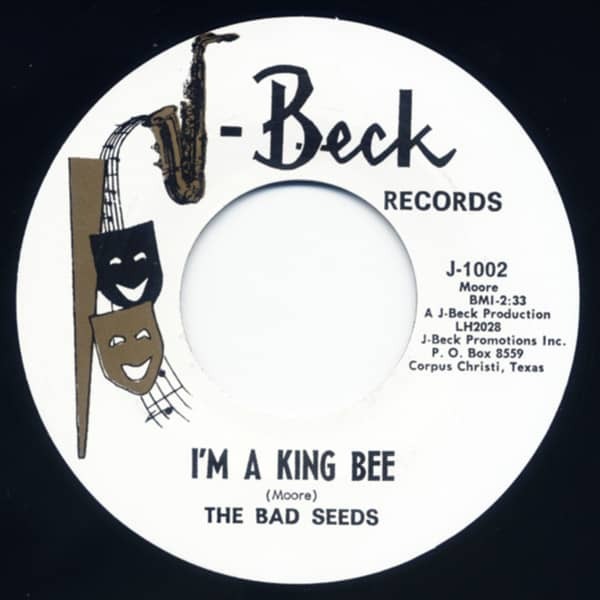 Customer evaluation for "I'm A King Bee - A Taste Of The Same 7inch, 45rpm"